Hospitality has always been the center of our tourist activities. For those traveling for work or those who want a family holiday. We provide our hotels for a relaxing and nice stay. 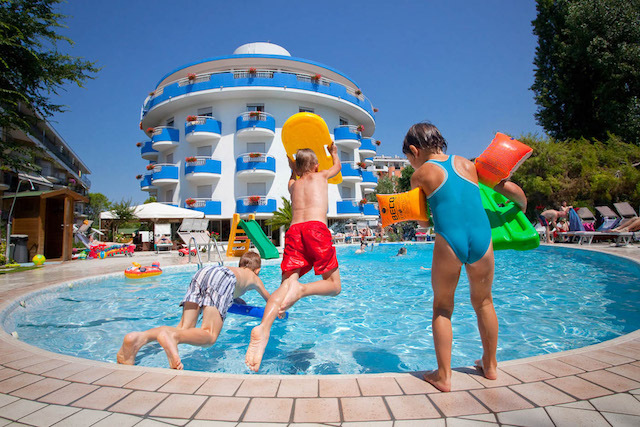 Far away from the stress of the daily life, situated in the midst of the green, and in walking distance to the sea, you'll find the Hotel Playa Blanca in Duna Verde (Caorle). Enjoy the familiar atmosphere and everything you expect of a relaxed vacation. Whether you're up for a romantic couple vacation or a family trip. 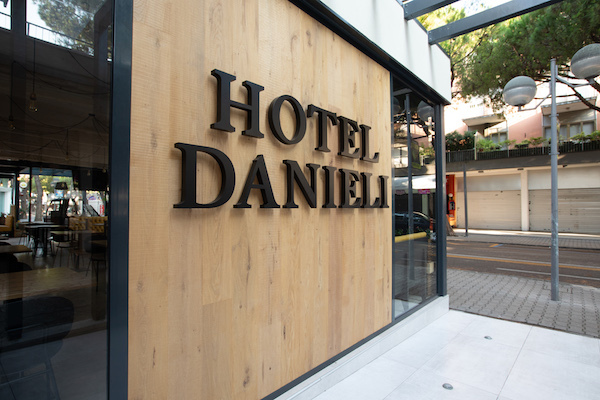 Hotel Danieli in Jesolo Lido is located in a central position, in the heart of the nightlife and few steps from the seaside. Ideal for holidays full of activities and fun, thanks to the equipped beach, the new indoor restaurant and the large children's room! 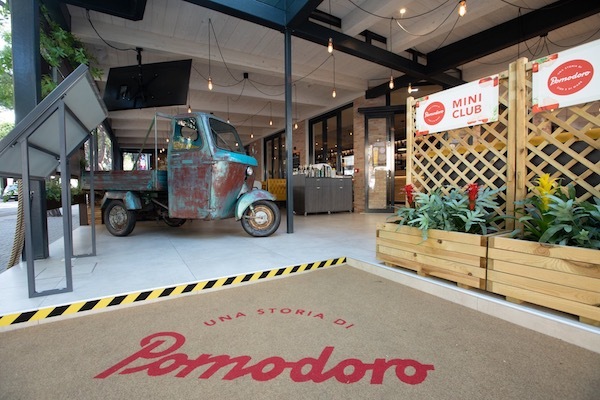 The tradition and quality of Italian cuisine, combined with the experience and warmth of our local family business, welcomes you at our new Restaurant Pizzeria Pomodoro, located in Piazza Mazzini, in the heart of Jesolo Lido. 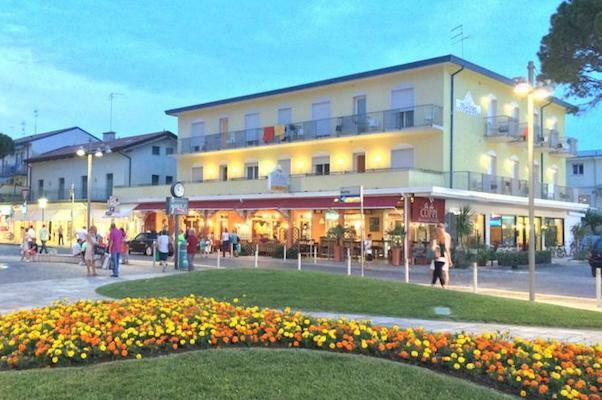 Located on the central Via Bafile, near the most prestigious squares of Jesolo Lido, as Piazza Brescia with events for families and Piazza Mazzini known for nightclubs, dedicated to young people.